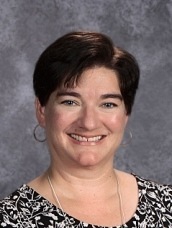 Mrs. Lowe is the Lower School (preschool-4) Principal at ODCS. She has been employed here since 2010. Before working at ODCS, she taught kindergarten for nine years. She has a Bachelor of Education with a minor in psychology from John Carroll University and a Master of Education in curriculum and instruction with a concentration in early childhood education from Cleveland State University. At her church she has worked in the nursery and toddler rooms, on the Barnabas Team to encourage teachers, and on the Assimilation Team to support and welcome visitors. Mrs. Lowe has been married to Ray since 1994, and they have six children, three are graduates of ODCS and the others enrolled at ODCS. 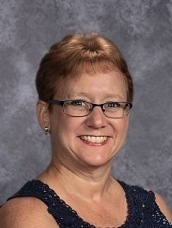 She enjoys reading, observing nature, visiting the mountains, and attending all of her children’s various sporting, theater, and musical events. Her favorite Bible verse is Philippians 4:13. 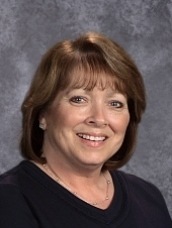 Mrs. Boyle is the Lower School Administrative Assistant at ODCS where she has been employed since 2000. Prior to coming here, she was a bank teller for seven years and a dental assistant for ten years. She attends a Growth Group at her church. Mrs. Boyle has been married to Kevin since 1975. She and her husband have one daughter who is an ODCS alumnus, having attended from kindergarten through grade 12. She enjoys reading and spending time with her family. One of her favorite Bible verses is Psalms 18:2. Mrs. Terrell is the Lower School Office Assistant and the Recess Monitor at ODCS. She has been employed here since 2008. She has taught preschool through fifth grade Sunday School at her church. Mrs. Terrell is married to Stacy, and they have two daughters who attend ODCS. She enjoys photography and has many favorite Bible passages.